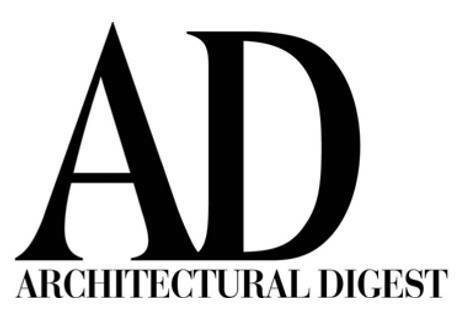 This impressive property is supplying a large amount of original architectural elements and building materials perfect for any restoration, building or design project. 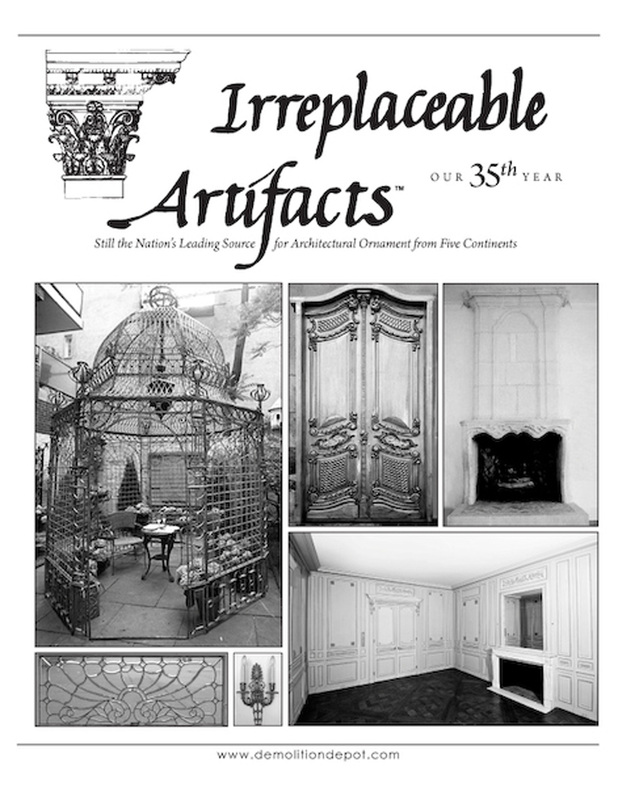 Available items include two paneled rooms, stair railings and stairwell wainscoting, parquet flooring, beautifully detailed wood and cast stone fireplace mantels, interior paneled and pocket doors, and plumping fixtures. Click on the images above for additional information or contact us to inquire. 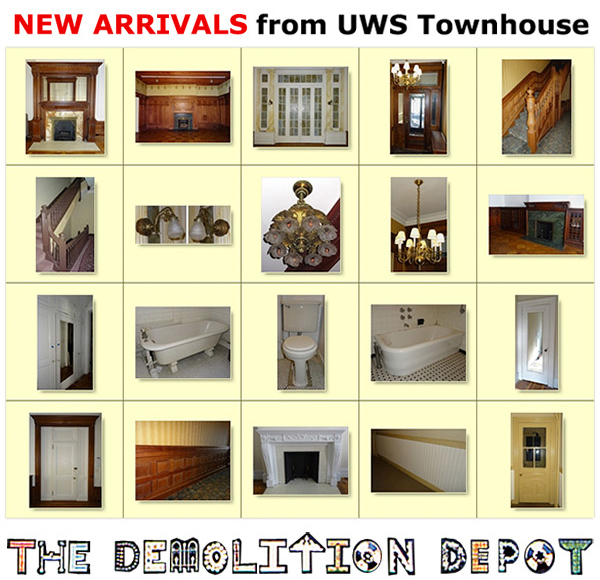 You may also visit our website DemolitionDepot.com to view a larger selection of our paneled rooms, building materials and all other architectural artifacts.